We adore the soil and the way it smells after a rainfall. 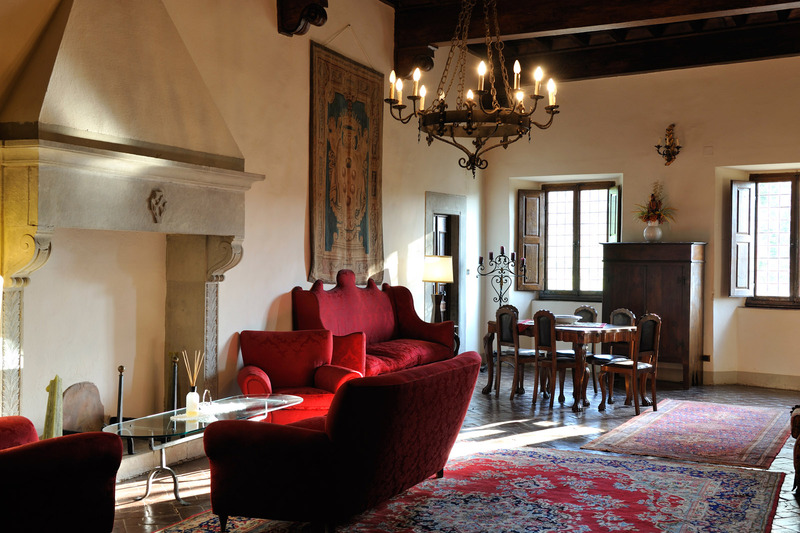 We adore the Olive: its round, noble shape and its precious Oil that we obtain at our Olive Oil mill – Olive Oil that you will become familiar with during an Olive Oil tasting experience in the Oleoteca. 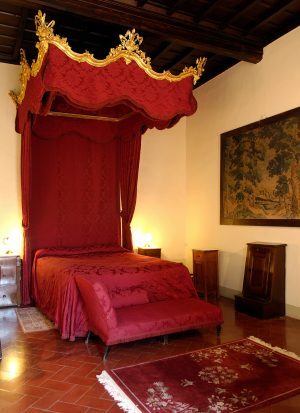 We adore the history, the luxury and harmony emanating from every corner of this Renaissance Resort: from the fresco of the private chapel to the tapestries in the sitting rooms with open fireplaces, from the century-old trees in our park to the light-hearted scratching about of chickens in the coop; from the industrious bees of our hives to the fragrance of our vegetable garden where seasonal vegetables are picked to become the fresh ingredients: of our cooking class “Picked and Cooked. 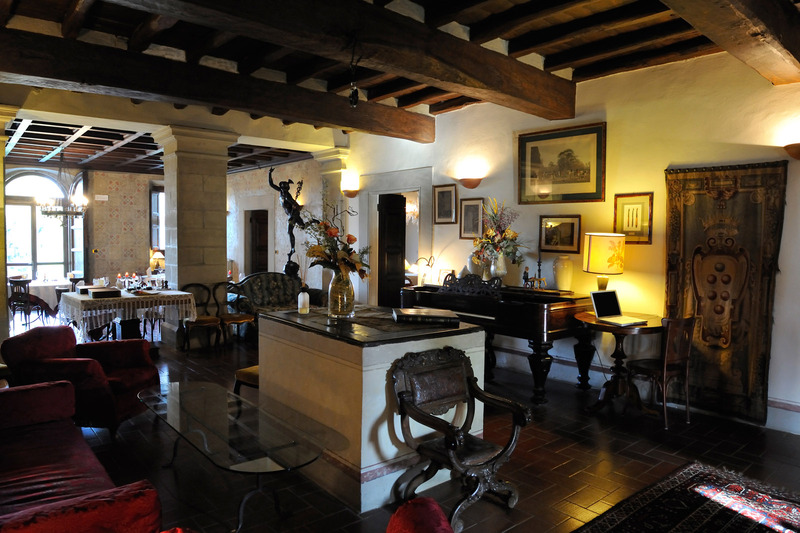 The Cuisine of the Vegetable Garden”, or of the food you will savor in our in-house Restaurant L’Olivaia. 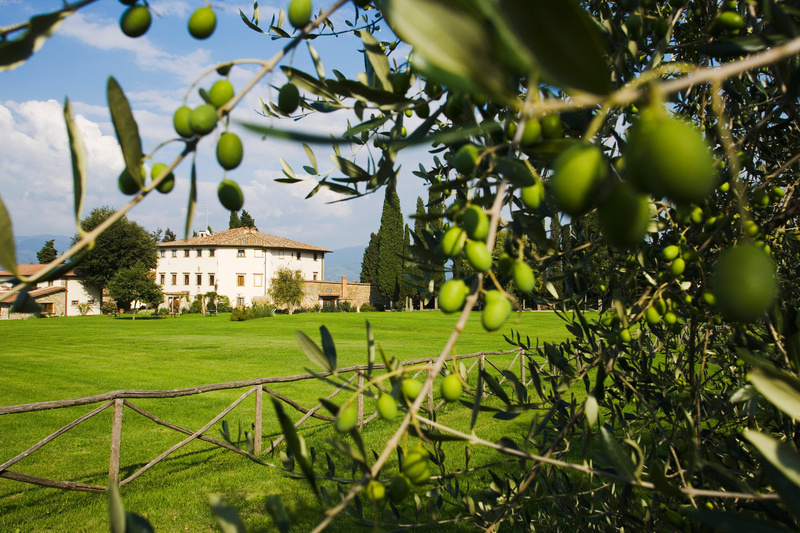 Villa Campestri is like an Olive. It is a relishable experience. 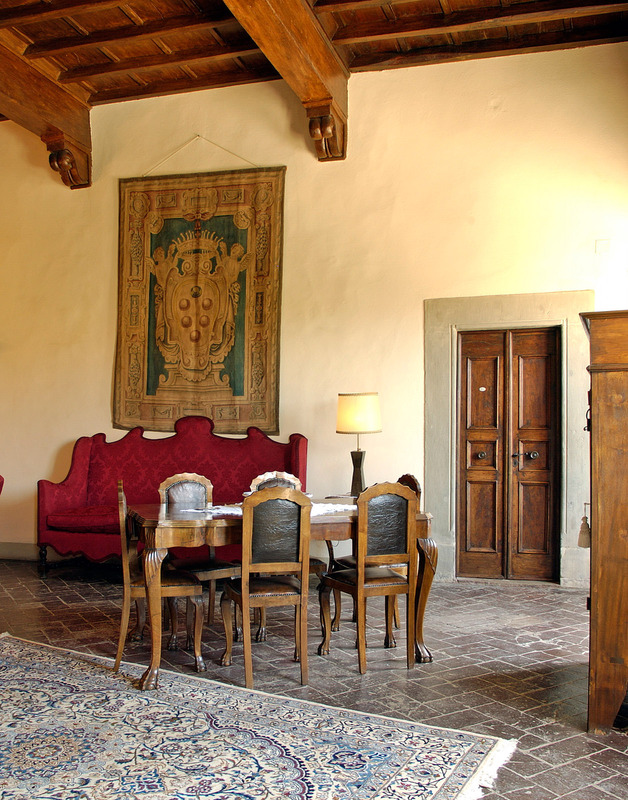 Villa Campestri is set in the Tuscan hills, just a stone’s throw from Florence. The Resort, set in the Mugello Valley, traces the history and traditions of Tuscany, a land full of open-air masterpieces and treasures to look for. 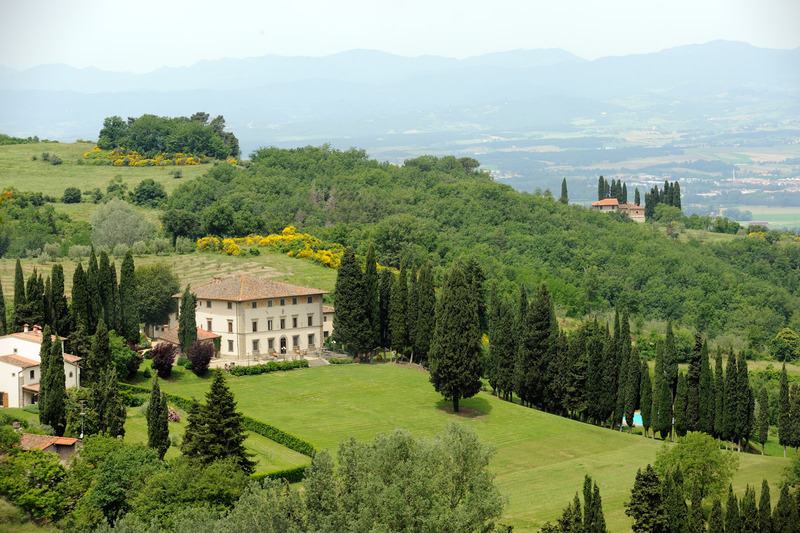 This is Villa Campestri: a jewel immersed in the Tuscan hills. 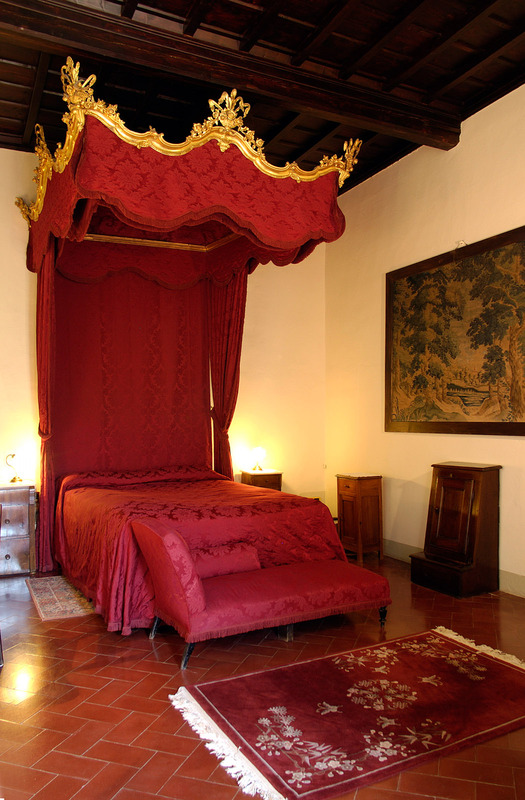 With more than 800 years of history, the Villa is testimony to its past and the centuries it has passed through. The Resort, set in Mugello, has changed over time: from a defensive fortress in the Middle Ages it was transformed into a Renaissance Manor House, until it became a Liberty-style Villa between the 19th and 20th centuries. 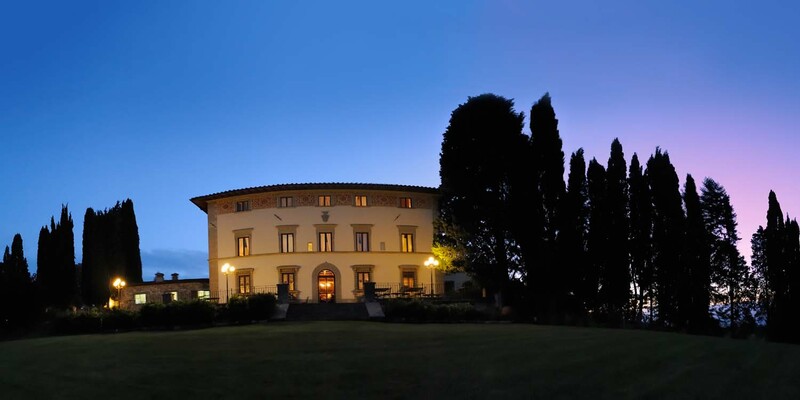 In one of the richest lands of history and culinary traditions (like Tuscany is) there is a Luxury Resort in the Mugello Valley. Homeland of out-of-the-ordinary beauties and unparalleled landscapes, where history intertwines with poetry, and culinary art with the creativity of a land that has given birth to brilliant men. In the centuries-old park in the Tuscan hills there are olive groves from which a superior quality Olive Oil is extracted, directly from centenarian trees. The contact with nature is what you will rediscover in our Luxury Resort, through walks in the woods and honey tasting courses where you will learn about the importance of bees, fundamental insects for the ecosystem. 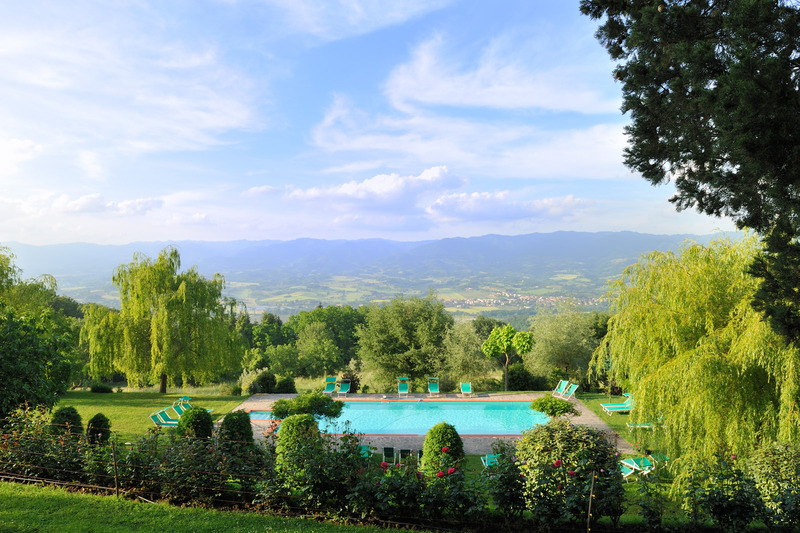 Villa Campestri is the antidote to disconnect from the routine and rediscover a primordial connection with nature and landscape. 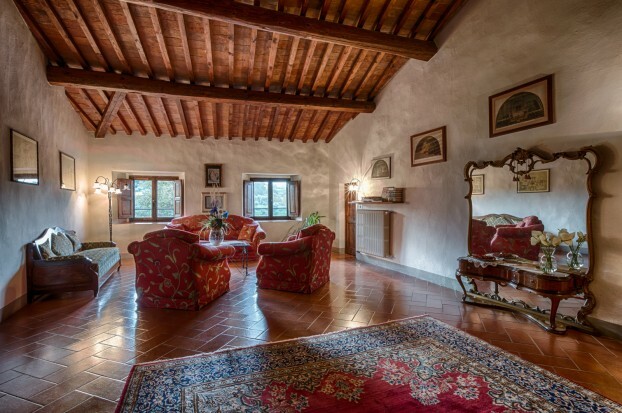 A Villa taken directly from the flames of the Renaissance, where history becomes the protagonist of your stay, in an oasis of refreshment in the heart of Tuscany. Do you want some more reasons to book now? Our Relaxation Packages include access to the pool in the park, massages with our Olive Oil, lazing by the chicken coop, painting classes, and yoga beneath the oaks. 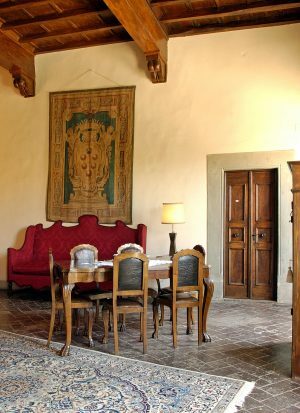 There are 28 different experiences from which you can choose to create an exclusive holiday: i.e. Truffling, Mountain Bike Excursions, Wine Tours, Tuscan Cooking Classes. Discover the magic and the wonderful emotions that our Luxury Resort can awaken in all the people who choose to immerse themselves in this wonderful atmosphere.